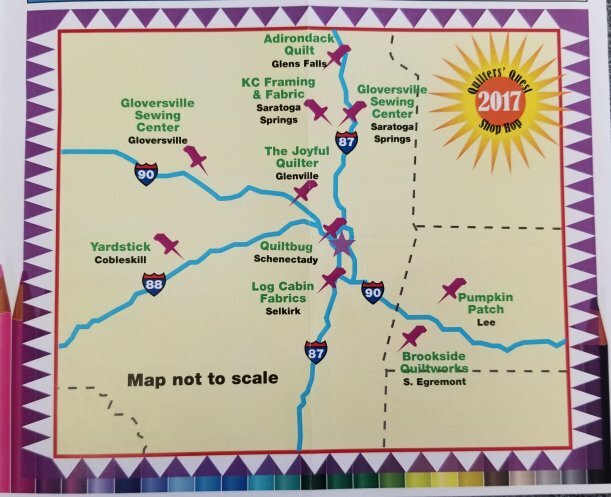 Quilters Quest Shop Hop of 2017 is right around the corner! Come in to get your passports TODAY! from all the different shops! Please call if you have a question!